In this rather informal session, Dr. Henry F. Schaefer will share his insights about being a professing Christian in the field of natural sciences. The talk and the following discussion will include topics like the relationship between living driven by faith and being dedicated to scientific inquiry, as well as the importance of faith in one’s individual life in an academic setting. 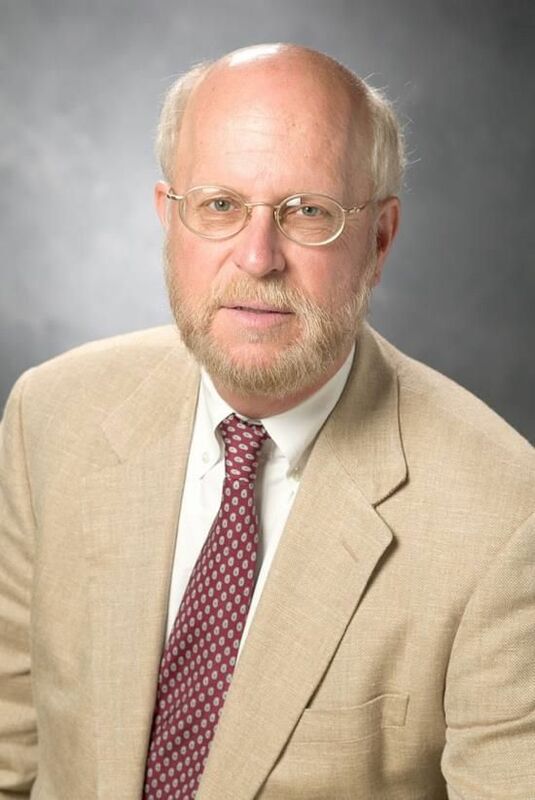 Professor Schaefer is currently the Graham Perdue Professor of Chemistry and Director of the Center for Computational Chemistry at the University of Georgia. He is a five-time nominee for the Nobel Prize, and one of the most highly cited scientists in the world being the author of more than 1500 scientific publications, with a large majority appearing in the Journal of Chemical Physics and the Journal of the American Chemical Society. A total of 300 scientists from 35 countries gathered in Gyeongju, Korea for a six-day conference in February, 2004 with the title “Theory and Applications of Computational Chemistry: A Celebration of 1000 Papers of Professor Henry F. Schaefer III.” In May 2010, the University of California at Berkeley hosted a large international conference in Professor Schaefer’s honour, the title of the conference being “Molecular Quantum Mechanics: From Methylene to DNA and Beyond.” Professor Schaefer’s major awards include the ACS Award in Pure Chemistry; the Leo Hendrik Baekeland Award; the Schrödinger Medal; the Centenary Medal of the Royal Society of Chemistry; the ACS Award in Theoretical Chemistry; the ACS Ira Remsen Award; and the Chemical Pioneer Award of the American Institute of Chemists. Most recently he received the ACS Peter Debye Award. In October 2012 “The Best Schools” identified him as one of seven chemists deserving of a Nobel Prize.